City Talks: how will Brexit affect cities? Andrew Carter is joined by Paul Swinney and Naomi Clayton to discuss Brexit and its potential or likely impact on cities across the UK. A flurry of assessments of various Brexit deals has been released over the last week or so, each looking at the different impacts that leaving the EU will have on the economy. Only the Government study — EU Exit: Long-term economic analysis — looked at the geography of the different deals, however, and how they might affect different areas. This in itself reveals something about how we think of the economy. 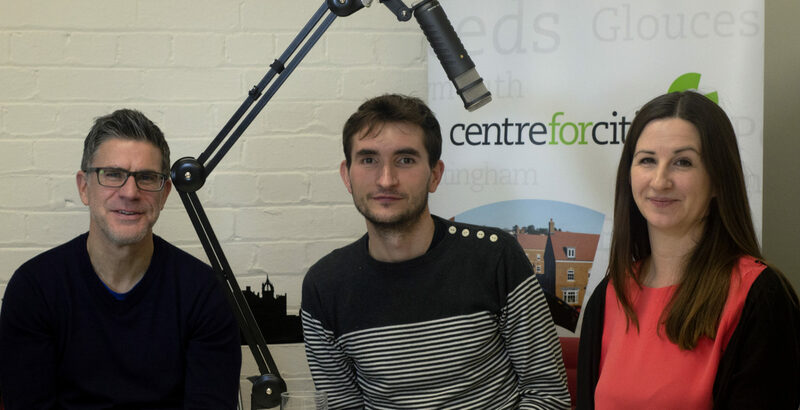 For this episode of City Talks, Andrew Carter is joined by Centre for Cities colleagues Paul Swinney and Naomi Clayton to discuss Brexit and its potential or likely impact on cities across the UK.